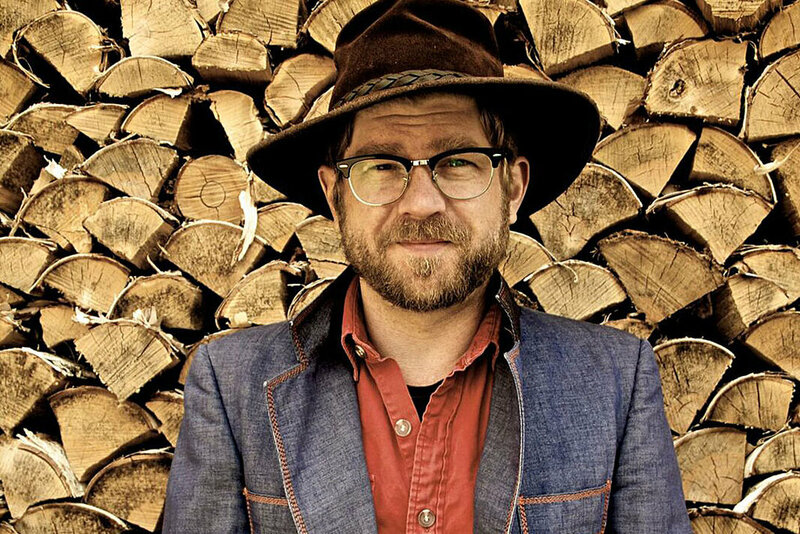 Old Man Luedecke is one of Canada's best loved and most intriguing roots singer-songwriters. "An original, he is a musical singularity to be savoured and shared", says the Vancouver Folk Music Festival. His memorable melodies, poetic sense and easy charisma appeal to anyone searching for new growth from old roots. He was born in Toronto but has made his home for years in the music rich maritime province of Nova Scotia, on the east coast of Canada. There his music has been wholeheartedly adopted and is becoming representative for its traditional storytelling folk elements. It speaks to a new generation of people craving such meaning in their music. Luedecke is a young man with an old soul who doesn't sugar coat his fears and this lets his songs breathe with a fresh breeze of bittersweet hopefulness. He channels a refreshing energy from folk giants like Woody Guthrie and Pete Seeger with maybe a hint of Loudon Wainwright III. 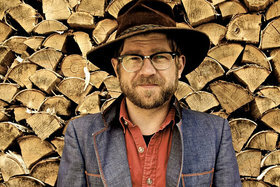 But it's Luedecke's contemporary lyrics coupled with the irresistible rhythm of the old time banjo that connect and make him so loved with his audiences. Anchored in his music's melodic confidence is an ability to tap into a common muddled and dark search for meaning. This keeps people singing his songs and praises after he's traveled on.